Get ready for some wild laps! A practical car that’s very easy to handle as well as looks amazing ! 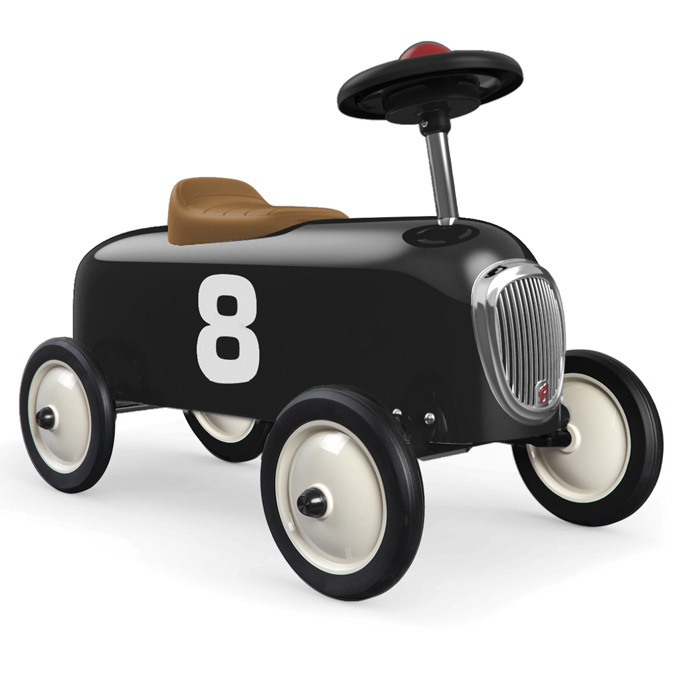 This ride-on enables the child to find their feet quickly and to move about easily. Any child will instinctively understand how to move forward and turn. In this way, they will develop their balance and motor skills. With the horn, they will be able to announce their arrival on the track. From when the child can stand, they can use the ride-on in complete safety and the rubber tyres will help it remain stable and move quietly around the house. .